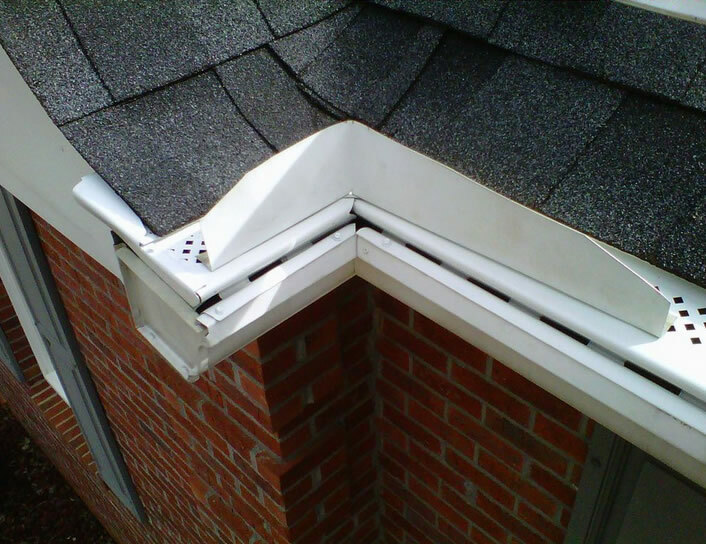 Our gutter protection works even during the heaviest of rainstorms. The water flows through into the gutter valley and out the downspout. Leaves and debris slide off the surface or just dry up and blow away. Your gutters will remain clean and clear of clogs. 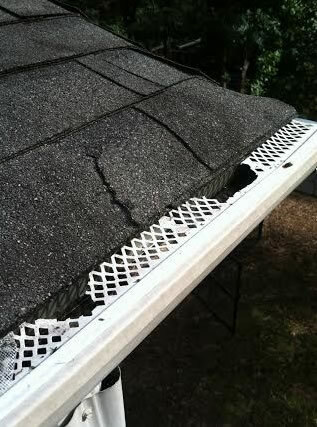 The gutter protection is made to withstand heat, ice and torrential rains. It's lightweight and flexible design makes the installation process less difficult. 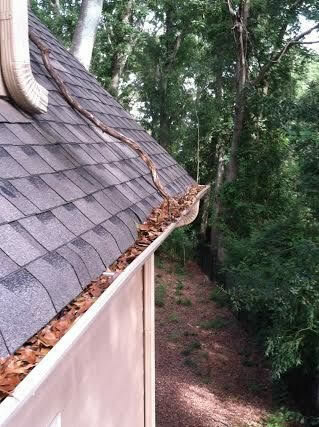 Clogged gutters can cause water damage to your home. This protect your home from foundation problems, basement leaks, rotting windows, rotting fascia boards and soffits, mold and mildew, and insect infestation. Our sleek design is virtually invisible once installed and will not interfere with the beauty of your home. 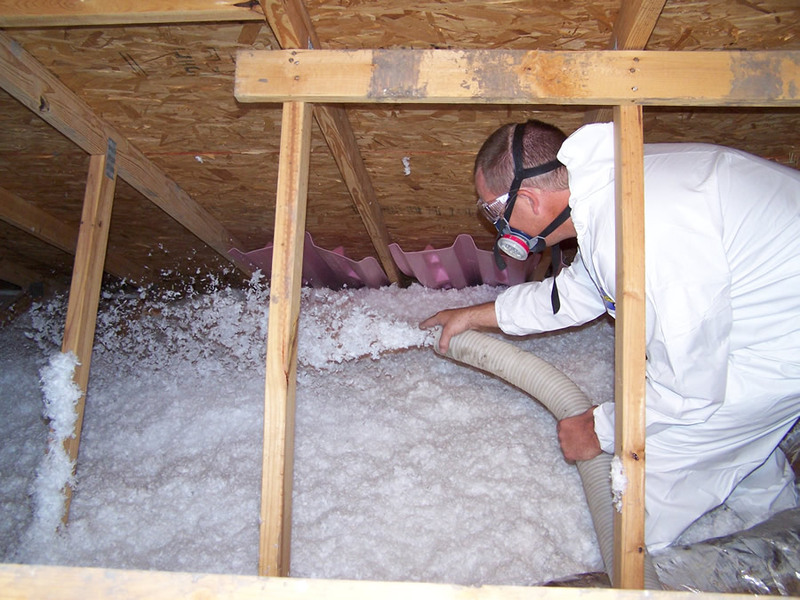 We inspect the attic, making detailed notations of any chewed wires, urine marks, feces, nests, and torn air conditioning ducts, which contaminate your living space. We then inspect the outside of your home to determine any and all entry points. We will look on the roof for any holes the animal might have gnawed and check the soffits for any entry or exit points. 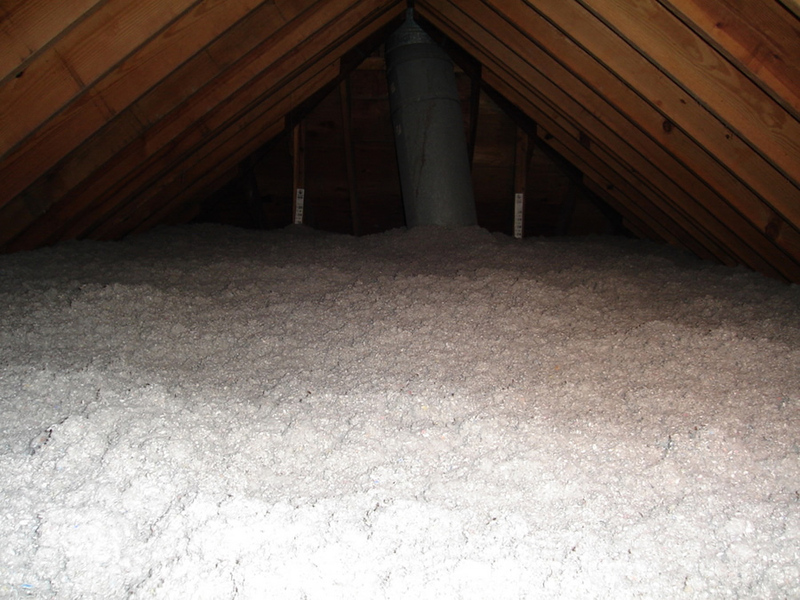 Our attic restoration will restore your home to the way it was before the animals moved in. The smells and allergens that accompany these creatures will be extricated. 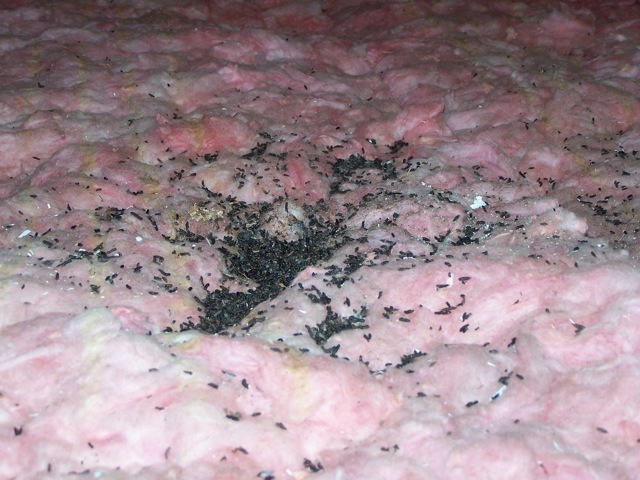 We remove and replace the insulation that has been contaminated with feces and urine. This is done by using the most innovative and up to date equipment available. The entire area is disinfected with an anti-microbial enzyme to rid your home of diseases, bacteria, and allergens. We also kill the fleas and other parasites. After that, we re-insulate with material that meet the building code requirements. You can protect your family and home from all the damage and health concerns that animals cause.